I am a Texas Girl (yep, caps on both those). There are typical Southern/Texas things that I hate (sweet and iced tea – why would you do that to tea?! ), things that I used to love but don’t eat anymore since I gave up meat (brisket, BBQ, fried chicken, etc. 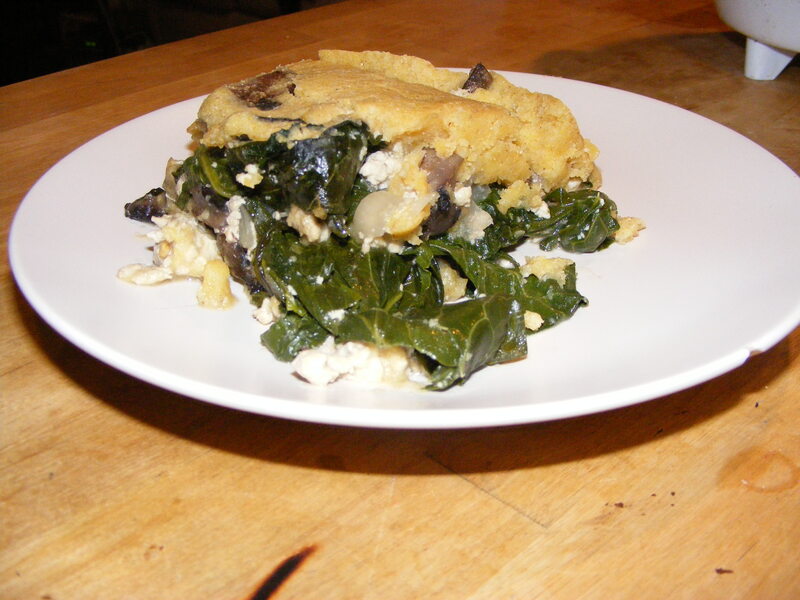 ), things that I have learned to make vegetarian (COLLARDS! ), and lastly, things that I LOVE that I have not and will not give up. Cornbread is one of those things. It’s so versatile. It can be sweet, savory, the part of a casserole, a great side, or whatever you can dream up! 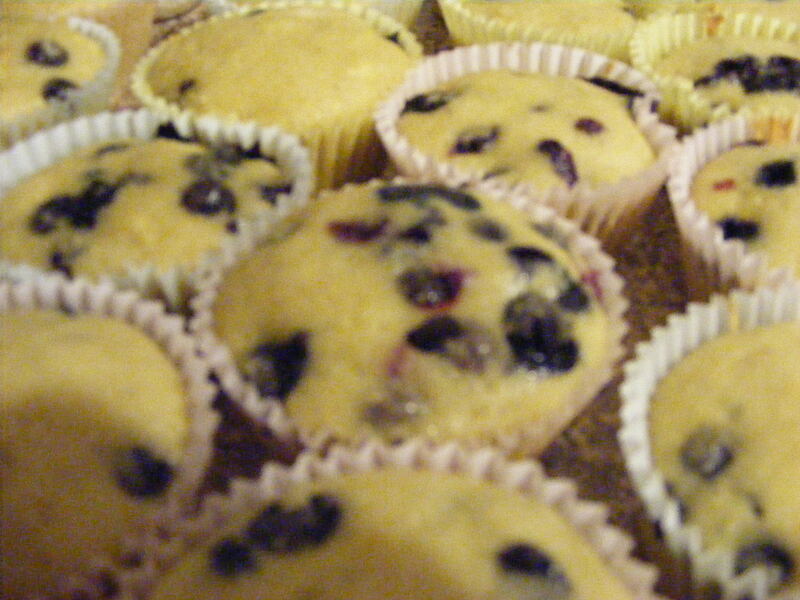 I had four ears of sweet corn and blueberries from my CSA, a recipe for blueberry corn muffins and a hankerin’ for some spicy cornbread. That is what I made. 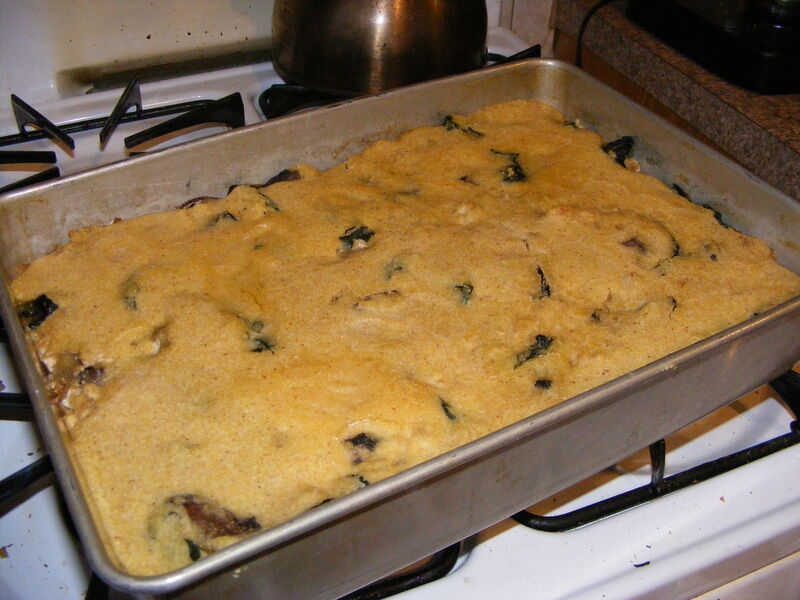 I got some cornmeal from Farmer Ground Flour, grabbed a can of chipotles and got to work. 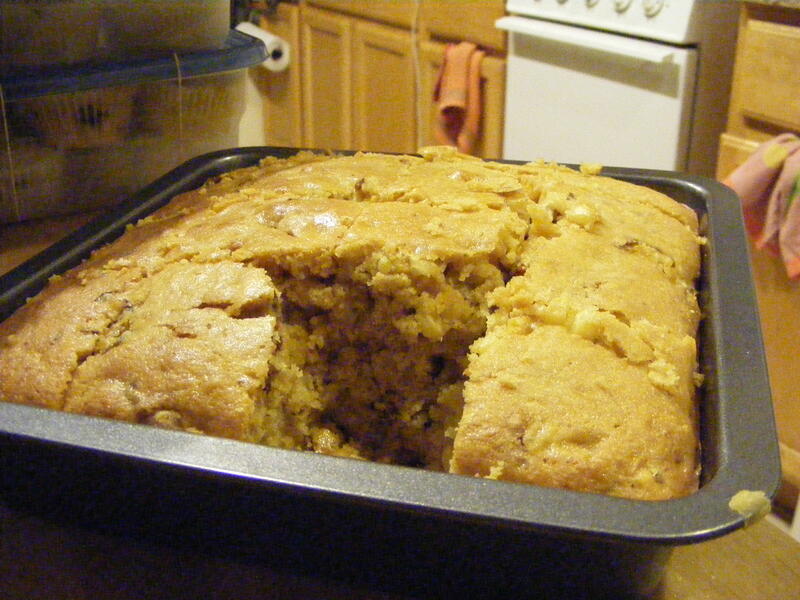 No recipe for this one except: find a good cornbread recipe, buy some good ingredients, and start experimenting.